Polar Tropic Home Services, Inc. Comment: CENTRAL AIR, NOT COMING ON ON THE FIRST LEVEL OF THE HOME. Comment: needs vent ran and checked out. Smyrna HVAC & Air Conditioning Contractors are rated 4.73 out of 5 based on 1,853 reviews of 39 pros. 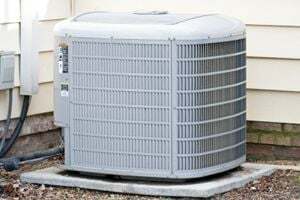 Not Looking for Air Conditioning Contractors in Smyrna, GA?